Spring has sprung! It’s time to be #WeatherReady and think about #SpringSafety! As we saw with the major floods and flash floods across the country last year, many people lost their lives despite warnings being issued. Be prepared and remember that it only takes 12 inches of water to carry off a small car. Don’t risk driving or walking into flood waters. Turn Around Don’t Drown! 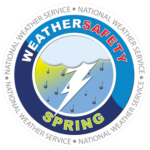 The National Weather Service provides useful information about flood safety and Spring safety on their web site. Do you know the difference between a Flood Warning, Flood Watch, and Flood Advisory? Flood WARNING – Take Action! Hazardous flooding is happening or about to happen. Flood WATCH – Be Prepared! Conditions are right for flooding in your area and flooding is possible. Flood ADVISORY – Be Aware! Less serious flooding is expected but it could be dangerous if you do not exercise caution. Welcome to Cornell’s Emergency Management web site. This website provides the Cornell community with important information before, during, and after campus emergencies. We encourage you to bookmark this site and explore it to better prepare before an emergency occurs. CornellALERT is the university’s emergency notification system and is used for situations involving an immediate threat to the health and safety of the community. Active CornellALERT messages appear in the right sidebar of this website (at the top of the page on mobile and small screen devices). 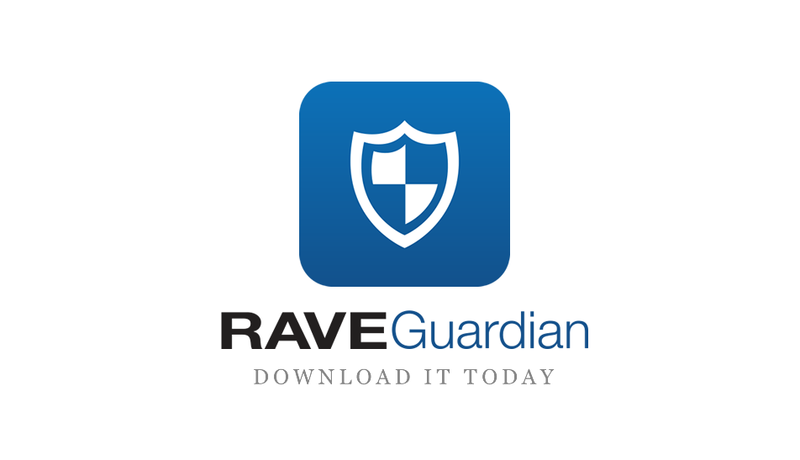 You can receive alerts on your cellular phone if you have provided your contact information or installed the Rave Guardian app and activated it for the Cornell Ithaca Campus. Messages are also sent to the @cornell.edu e-mail addresses of current students, employees, and affiliates. If you receive a CornellALERT message you should promptly follow the directions given in the message and monitor this emergency web site for additional information. CALL 911 for any situation that requires IMMEDIATE police, fire, or medical response to preserve life or property. From cellular phones call Cornell Police at 607-255-1111 or use a Blue Light or indoor emergency phone. The Emergency Action Guide provides information about what you should do in the case of various emergencies. The Emergency Action Guide appears in the left sidebar of this website and moves to the bottom of the page on mobile and small screen devices. Take a few minutes to read through the guides so you know what actions to take during an emergency. It is everyone’s responsibility to be ready for emergencies before they occur. Use the following pages to help you prepare. Got 2 minutes? Watch this video to learn how to do Hands Only CPR!